What do Mormons believe about Womanhood? "You can recognize women who are grateful to be a daughter of God by their outward appearance. These women understand their stewardship over their bodies and treat them with dignity. They care for their bodies as they would a holy temple, for they understand the Lord’s teaching: “Know ye not that ye are the temple of God, and that the Spirit of God dwelleth in you?” (1 Cor. 3:16). Women who love God would never abuse or deface a temple with graffiti. Nor would they throw open the doors of that holy, dedicated edifice and invite the world to look on. How even more sacred is the body, for it was not made by man. It was formed by God. We are the stewards, the keepers of the cleanliness and purity with which it came from heaven. “If any man defile the temple of God, him shall God destroy; for the temple of God is holy, which temple ye are” (1 Cor. 3:17). Grateful daughters of God guard their bodies carefully, for they know they are the wellspring of life and they reverence life. They don’t uncover their bodies to find favor with the world. They walk in modesty to be in favor with their Father in Heaven. For they know He loves them dearly. You can recognize women who are grateful to be a daughter of God by their attitude. They know that the errand of angels is given to women, and they desire to be on God’s errand to love His children and minister to them, to teach them the doctrines of salvation, to call them to repentance, to save them in perilous circumstances, to guide them in the performance of His work, to deliver His messages. They understand that they can bless their Father’s children in their homes and neighborhoods and beyond. Women who are grateful to be daughters of God bring glory to His name. You can recognize women who are grateful to be a daughter of God by their abilities. They fulfill their divine potential and magnify their God-given gifts. They are capable, strong women who bless families, serve others, and understand that “the glory of God is intelligence” (D&C 93:36). They are women who embrace enduring virtues in order to be all that our Father needs them to be. The prophet Jacob spoke of some of those virtues when he said their “feelings are exceedingly tender and chaste and delicate before God, which thing is pleasing unto God” (Jacob 2:7). You can recognize women who are grateful to be a daughter of God by their reverence for motherhood, even when that blessing has been withheld from them for a time. In those circumstances, their righteous influence can be a blessing in the lives of children they love. Their exemplary teachings can echo the voice of a faithful home and resonate truth in the hearts of children who need another witness. Grateful daughters of God love Him and teach their children to love Him without reservation and without resentment. They are like the mothers of Helaman’s youthful army, who had such great faith and “had been taught by their mothers, that if they did not doubt, God would deliver them” (Alma 56:47). When you observe kind and gentle mothers in action, you see women of great strength. Their families can feel a spirit of love and respect and safety when they are near her as she seeks the companionship of the Holy Ghost and the guidance of His Spirit. They are blessed by her wisdom and good judgment. The husbands and children, whose lives they bless, will contribute to the stability of societies all over this world. 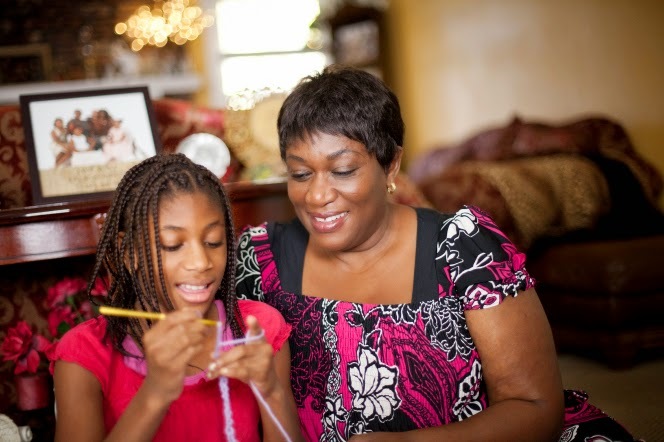 Grateful daughters of God learn truths from their mothers and grandmothers and aunts. They teach their daughters the joyful art of creating a home. They seek fine educations for their children and have a thirst for knowledge themselves. 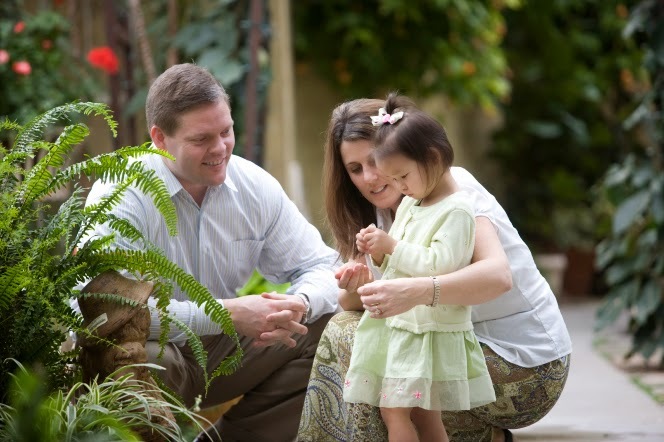 They help their children develop skills that they can use in serving others. They know that the way they have chosen is not the easy way, but they know it is absolutely worth their finest efforts. Daughters of God know that it is the nurturing nature of women that can bring everlasting blessings, and they live to cultivate this divine attribute. Surely when a woman reverences motherhood, her children will arise up and call her blessed (see Prov. 31:28).